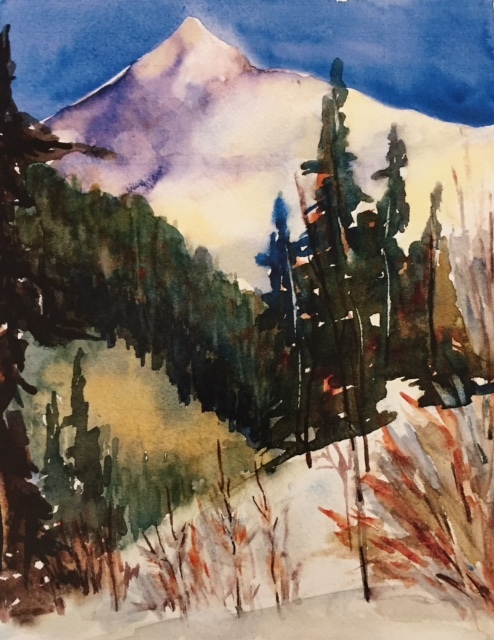 I started my watercolor painting career in the summer of 2007 when I joined Women of Watercolor in Summit County Colorado. 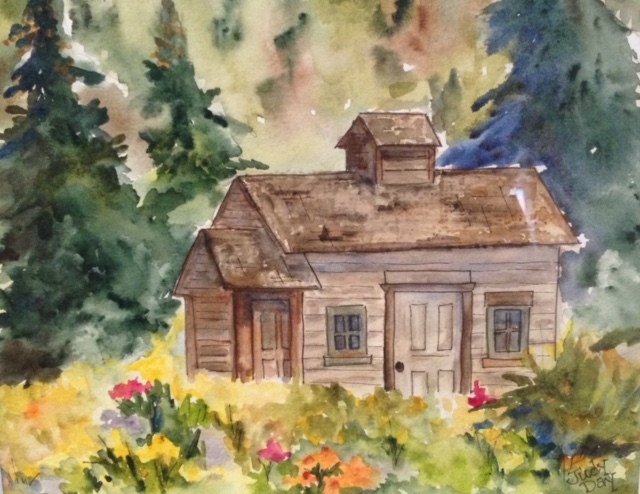 My mother had painted in watercolor, and I wanted to continue her legacy when I retired. 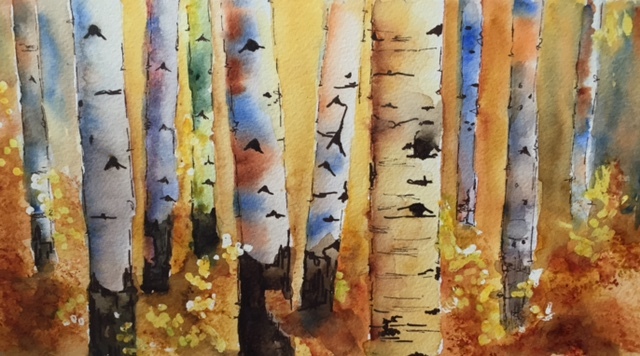 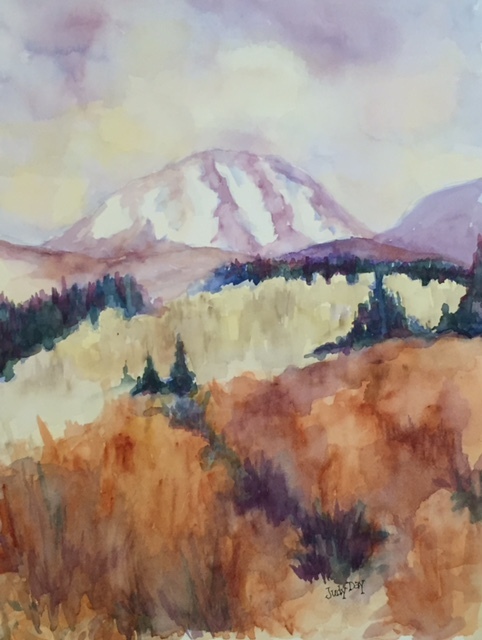 I have been able to develop my watercolor skills through workshops, mini classes, and plein air paint outs with WOW and through art classes at Colorado Mountain College. Watercolor is a very challenging medium and I am enjoying learning the process very much. I am inspired by the beauty of the mountains around me and hope to be able to translate that beauty into paintings that others can also enjoy. 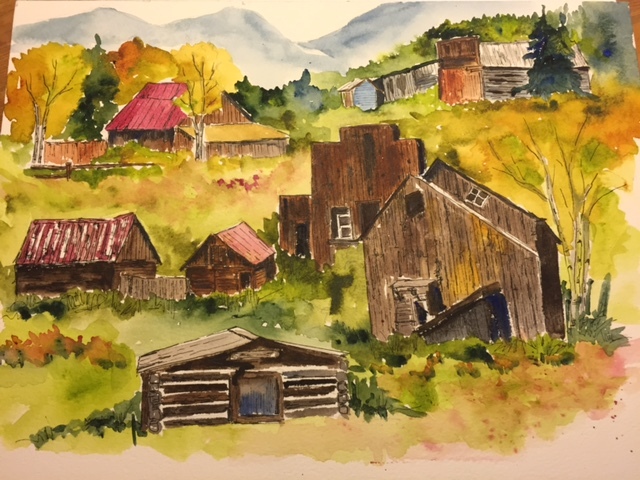 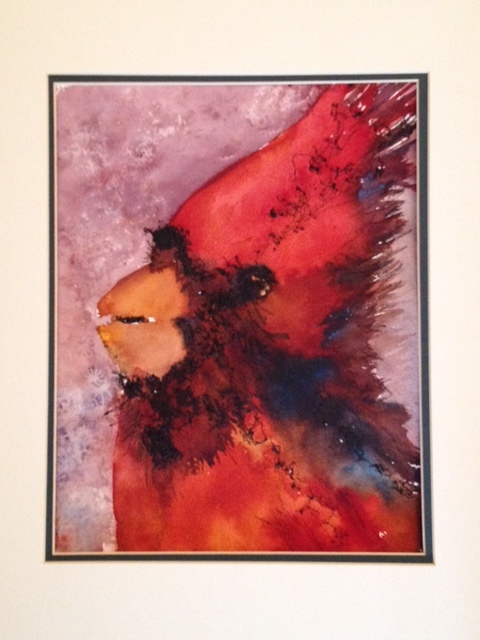 I am a member of the High Country ARTisans in the Red Village of the Outlets of Silverthorne (across from the Columbia Store) where I display my watercolors, jewelry, mixed media and recycled art. 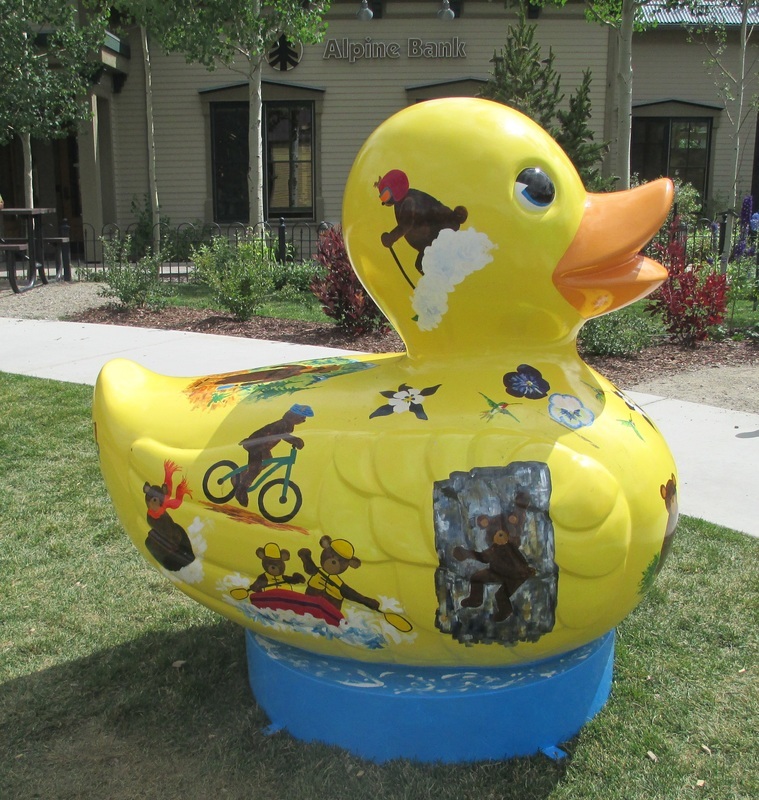 I can be contacted via email at juday48@comcast.net or by mail at PO Box 1159, Frisco, Colorado 80443.